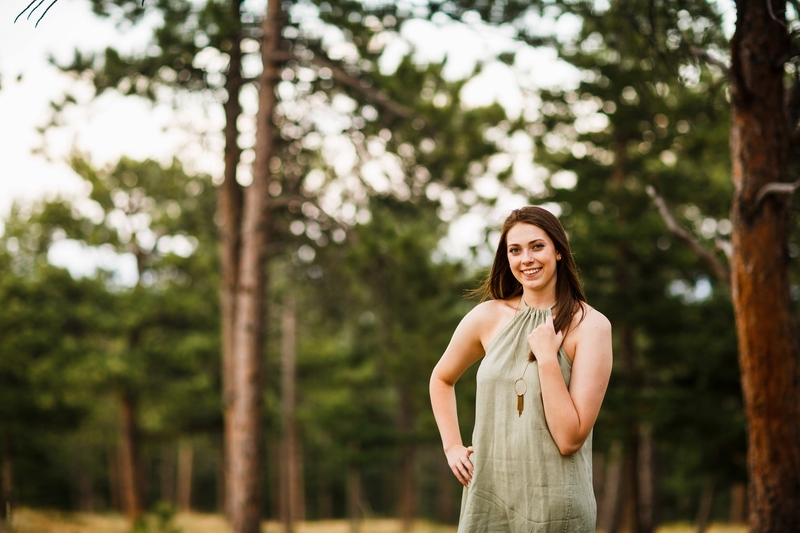 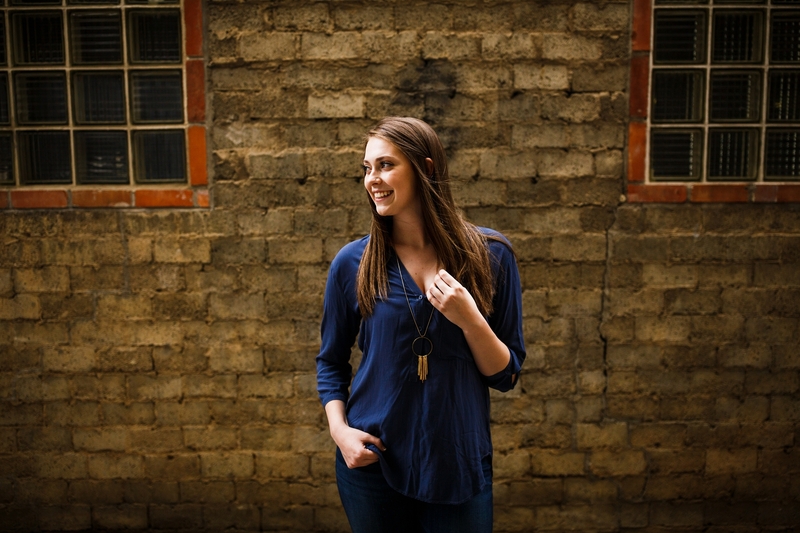 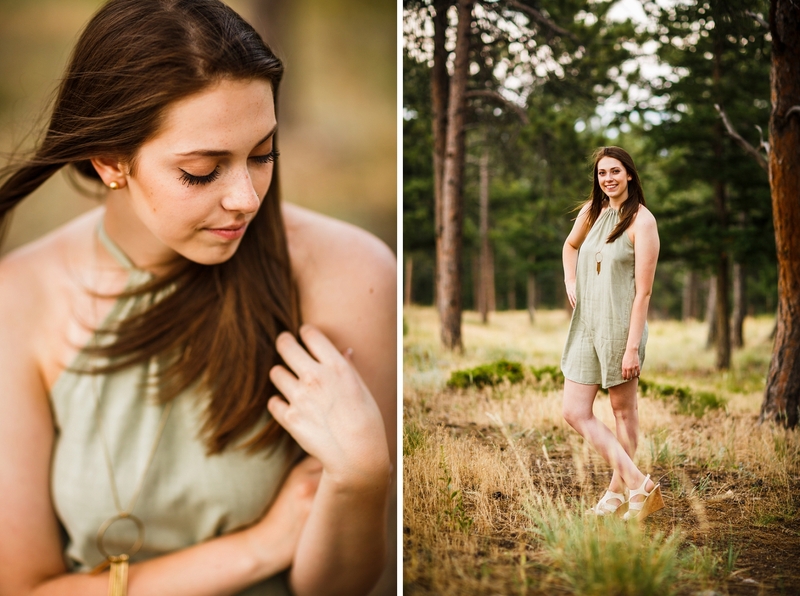 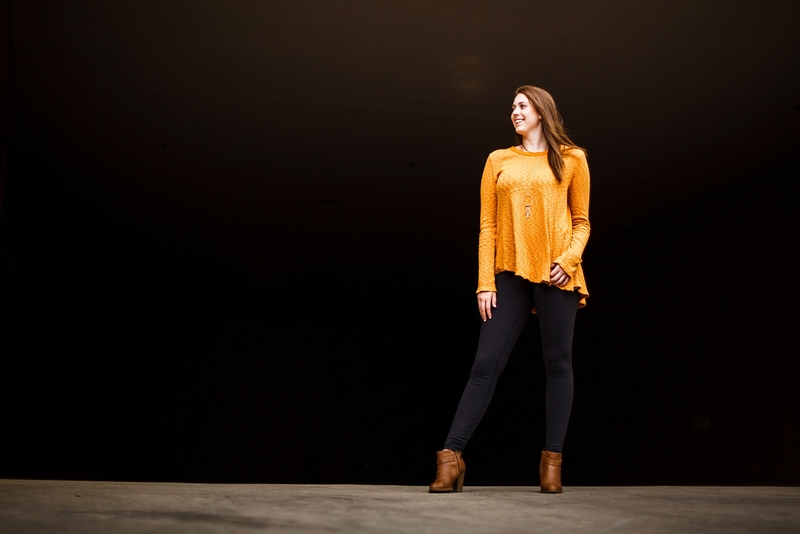 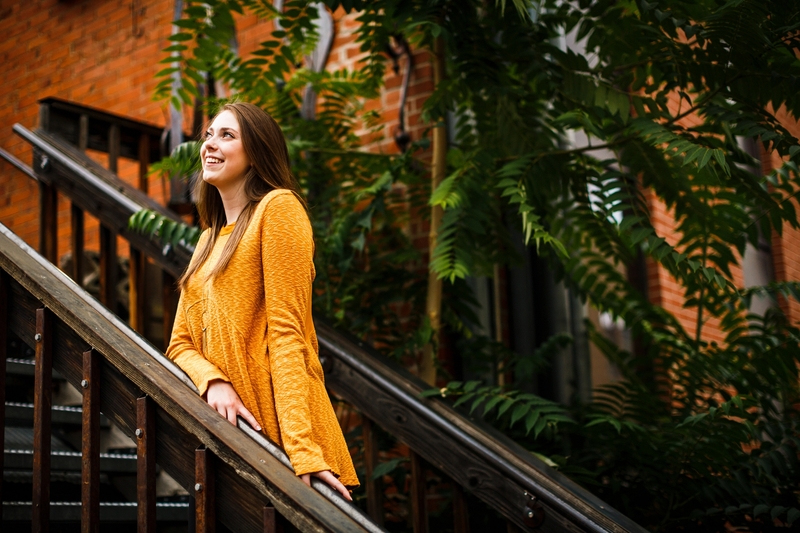 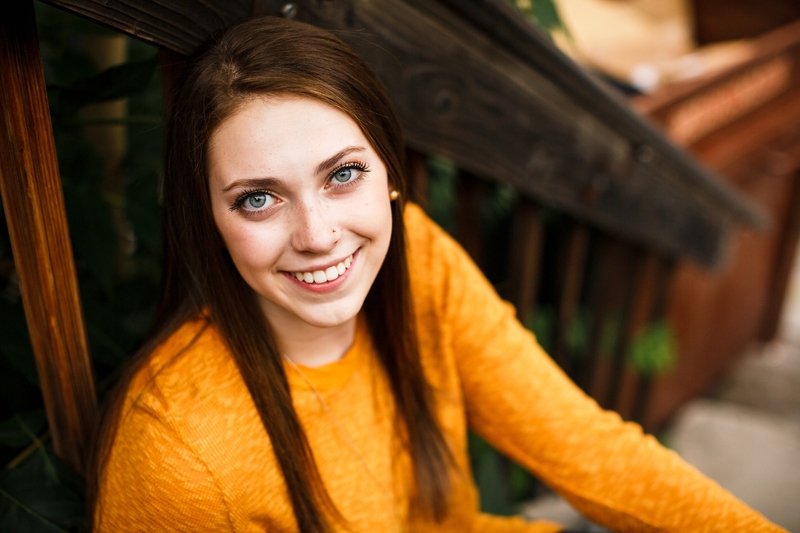 I had a great time with Madison for her Boulder Senior Session. 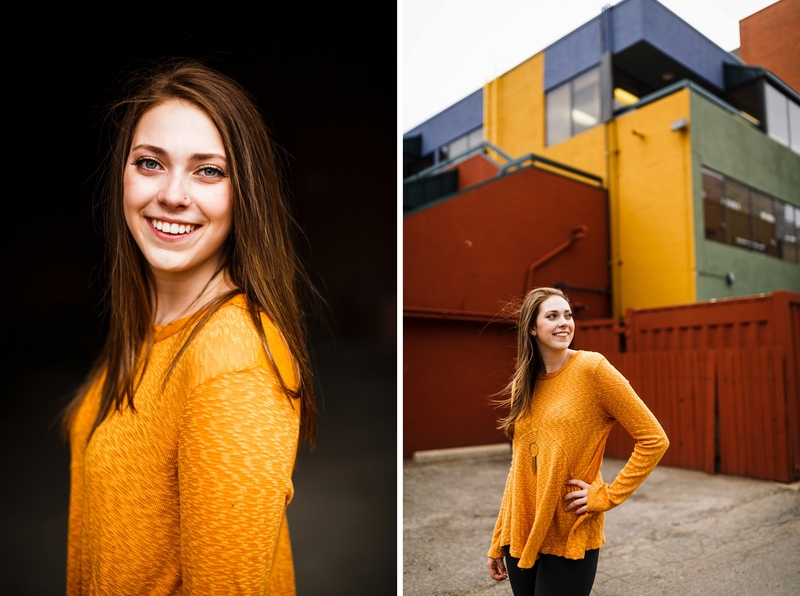 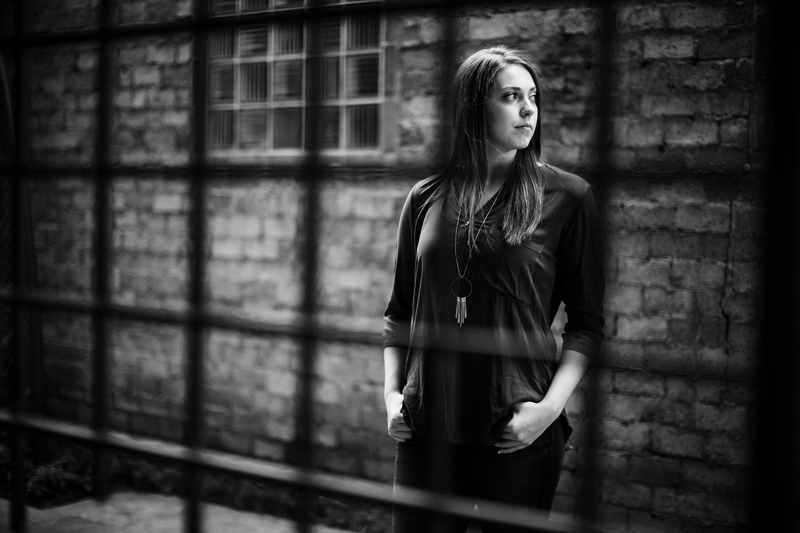 She has an energy that is contagious and was very confident in front of the camera. 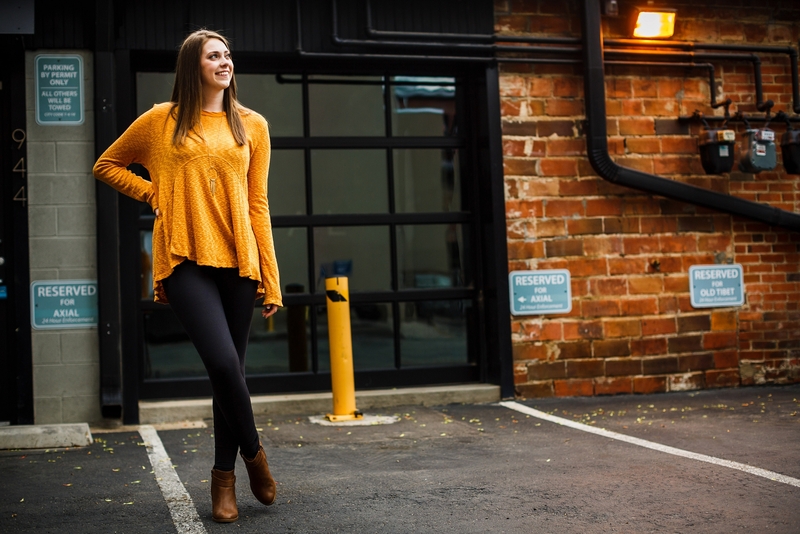 Being so easy to work with we had fun exploring Boulder’s alleys highlighting all the great color it has to offer. 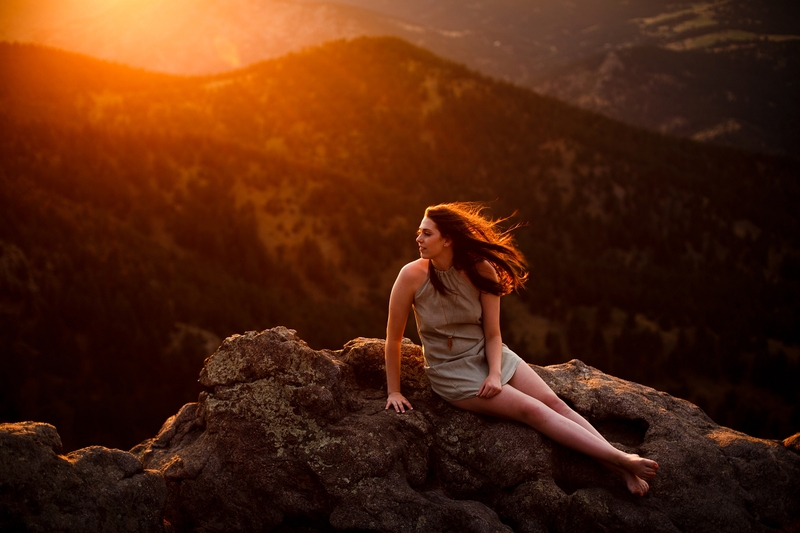 We then drove up the mountain to Lost Gulch Lookout where we battled some wind but that didn’t stop Madison from climbing out on the rocks to embrace the last few minutes of golden light.